Peter Ores; Dan Ricks; Mike Sopko Sr.
All photos seen on our site are the sole possession of our contributing photographers. Any unauthorized use of these images is strictly prohibited. 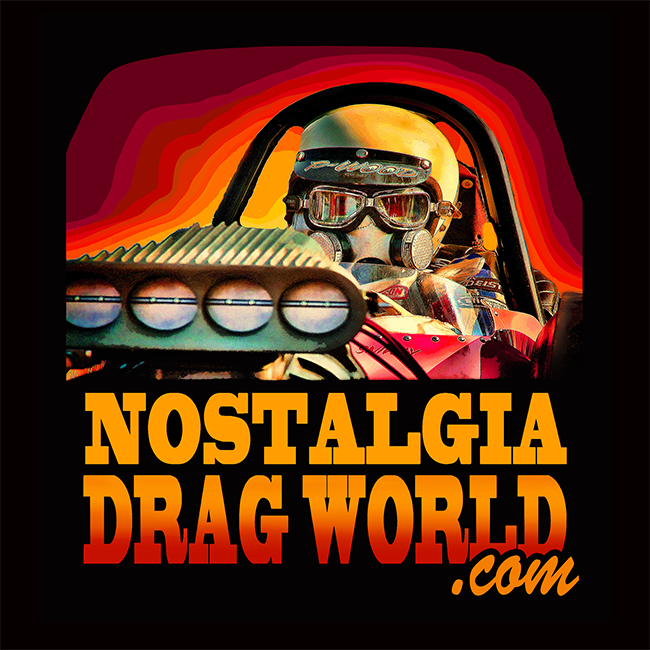 All photographers' watermarks approved by Nostalgia Drag World will be left on the photos. Occasionally, we receive a photo taken by an unknown photographer. Please contact us if you know who the photographer is and we will give the proper credit. We respect the rights of our photographers. We appreciate you doing the same.